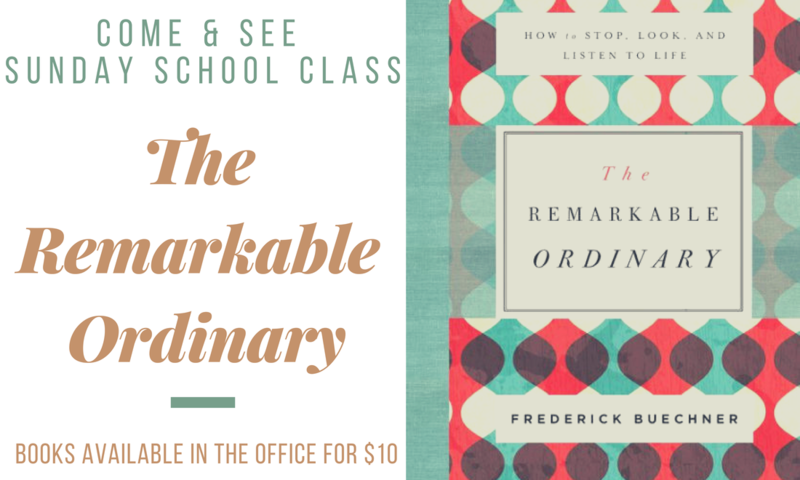 Your remarkable life is happening right here, right now. You may not be able to see it – your life may seem predictable and your work insignificant until you look at your life as Frederick Buechner does. Based on a series of mostly unpublished lectures, Frederick Buechner reveals how to stop, look, and listen to your life. He reflects on how both art and faith teach us how to pay attention to the remarkableness right in front of us, to watch for the greatness in the ordinary, and to use our imaginations to see the greatness in others and love them well.